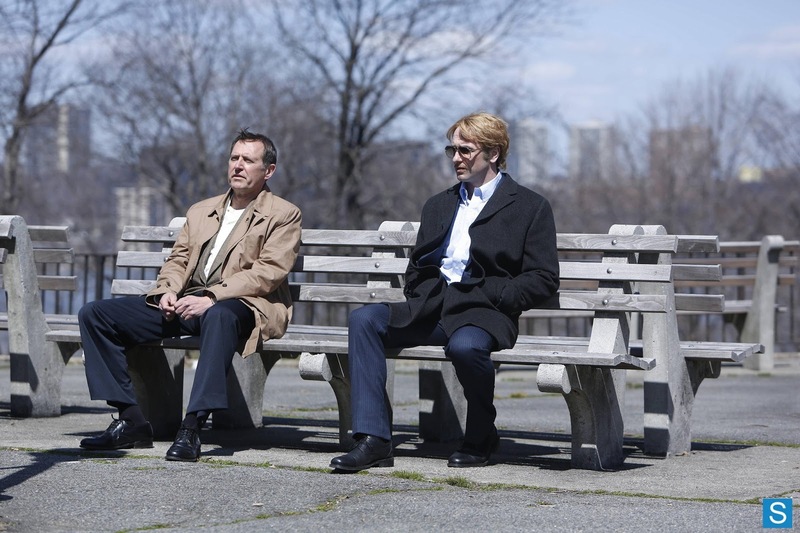 „The Colonel” proves to be a very strong, fitting finale for the great first season. The FBI hunt is getting close to an end . Philip and Elizabeth, despite their suspicions, prepare for the important meeting and Nina’s fate is to be decided by Moscow. First, if you’re a fan of Philip and Elizabeth, then there’s definitely a hope for them. Big choices and extreme situations are what brings a lot of people together and we can see that they both still care about each other, even when they can’t quite admit it. Stan, on the other hand, is clearly stuck between the two women in his life and his actions may just cost him both of them. Claudia has a few significant scenes in the episode, where we can see quite a different side of her. The question is: better or worse? Whatever the answer might be, it’s a great opportunity for us to watch the fantastic work done by Margo Martindale. And then there’s action. A lot of things going on, mostly in the last 15 minutes of the finale, when you just can’t keep your eyes off the screen. At some point, even when you think it’s all over, don’t be so sure of it. Prepare for a few surprises, not necessarily a good ones, but definitely interesting and very entertaining to watch! Personally, I really enjoyed the finale and I’m very happy the series got a second season, most certainly deserves it. The actors are brilliant, everyone really brings their A-game and the crew are making a great job as well. Trying to avoid any big spoilers, but I’ll give you a few teasers about the episode. • Everyone might just be worried about the wrong mission. • Claudia has her own personal mission and a new wig. • Somebody has to make at least one crucial choice that can change everything. • Someone you don’t expect, gets close to the important discovery. Any guesses? Share with us in the comments! 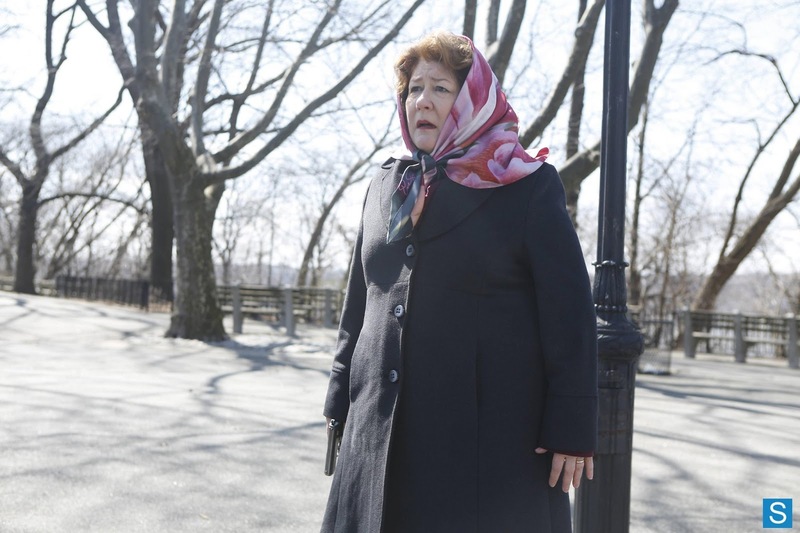 Hope you all enjoy watching the season finale of ''The Americans'' at 10 PM EST on FX!